I have been meaning to try out a sketch at Feeling Sketchy for a long time. I finally had the chance. I completed sketch # 95. I started out with this photo and wanted to use some new SU design paper that I had purchased. I ended up using my favourite colour for the whole page.. Excellent work and wonderful take on the Sketch, what a fun photo. Thanks for playing at SF. 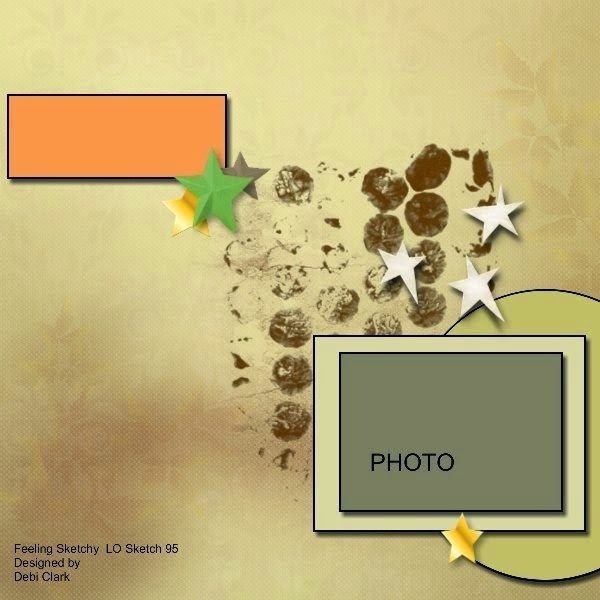 This is such a fun & fabulous page Karen! 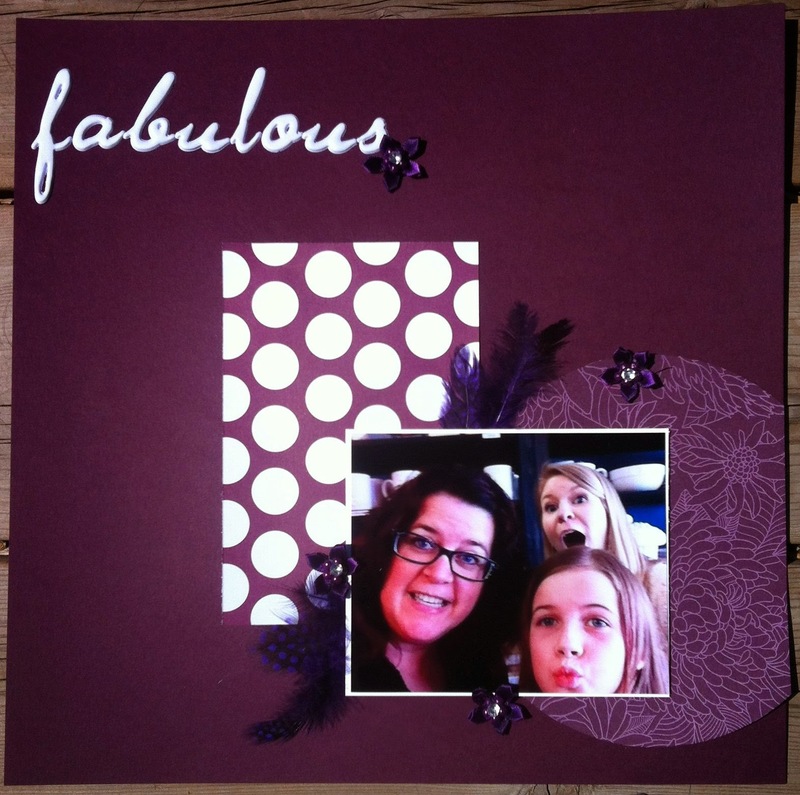 Love that gorgeous photo & fabulous colours & textures you have chosen. You are looking pretty lovely there! Such a striking page and great take on the sketch. Thanks for joining us at Feeling Sketchy. Lovely layout. Thank you for joining the challenge at Feeling Sketchy.